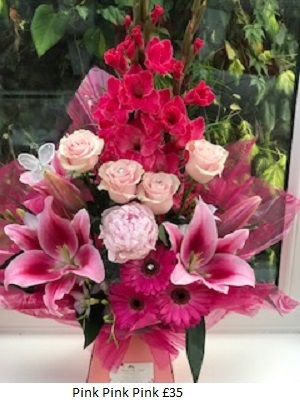 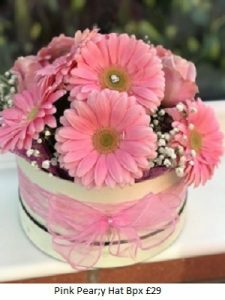 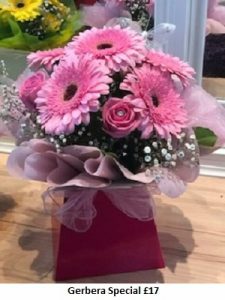 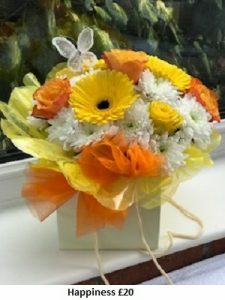 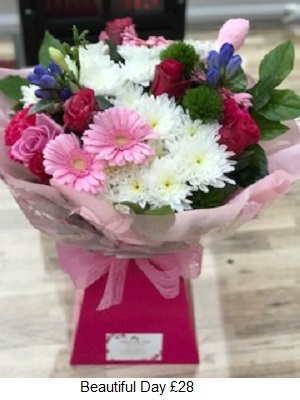 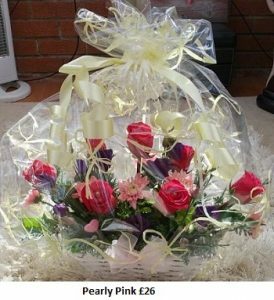 Flower Delivery Widnes, Runcorn, Warrington. 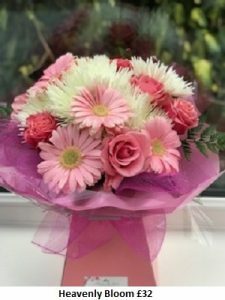 Beautiful fresh flowers. 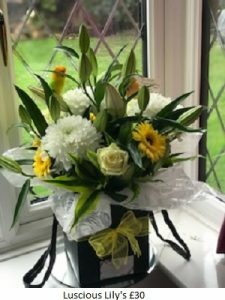 Flower Delivery Widnes, Runcorn, Warrington and surrounding areas. 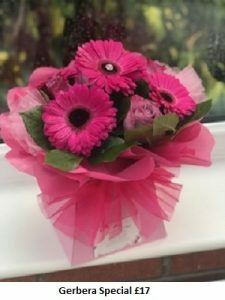 Get well flowers. 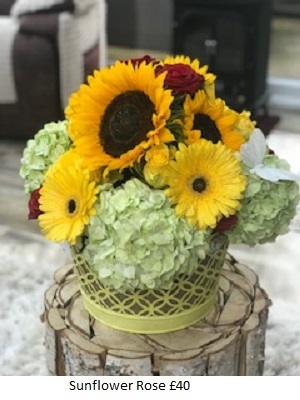 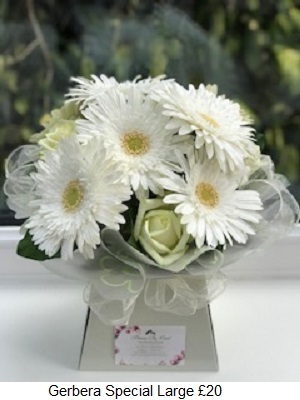 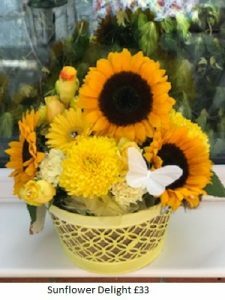 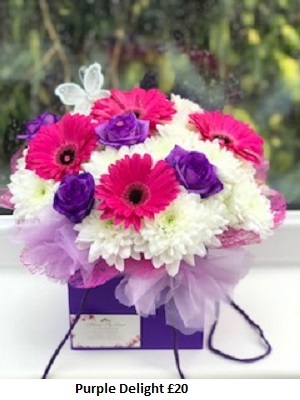 A beautiful get well gift can show someone that they're thought of in a warm and special way! Personally selected and given our special touch. 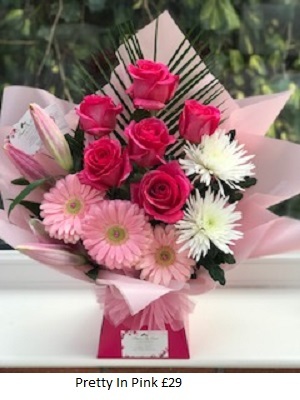 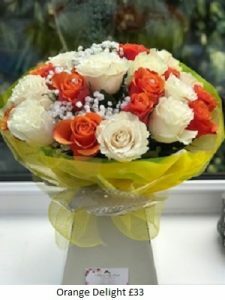 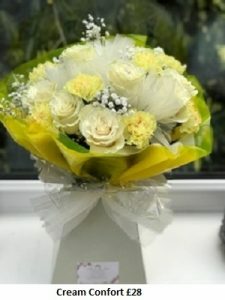 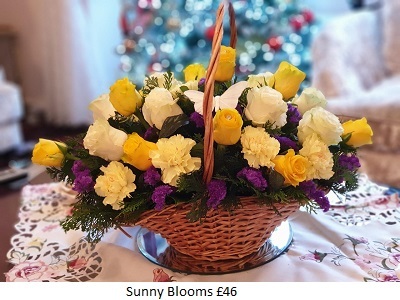 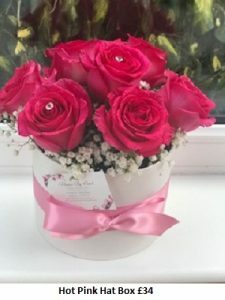 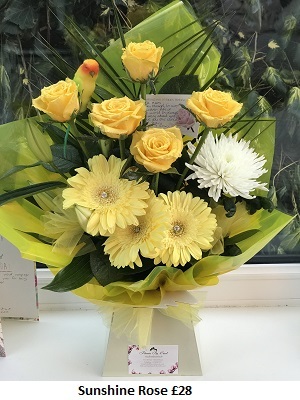 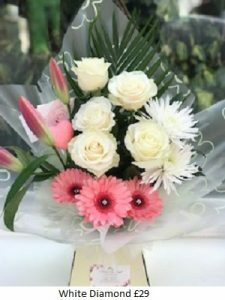 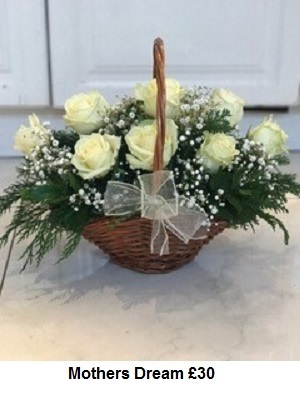 Why not have flowers delivered free of charge to either their home or workplace. 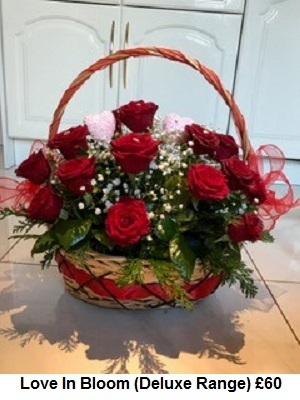 Call us to place an order on 07940047552.